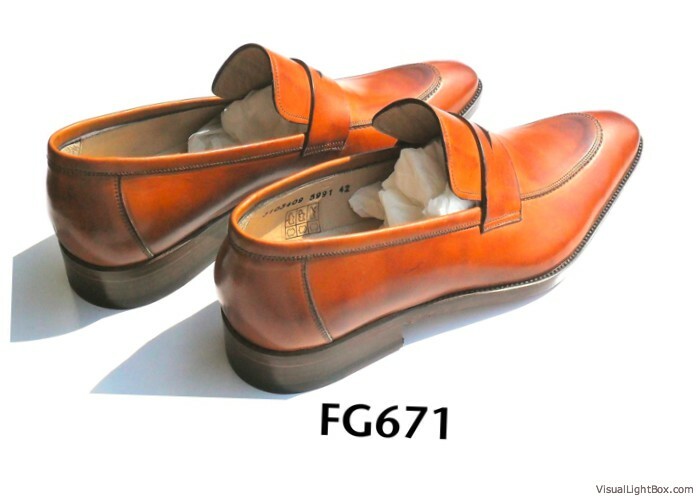 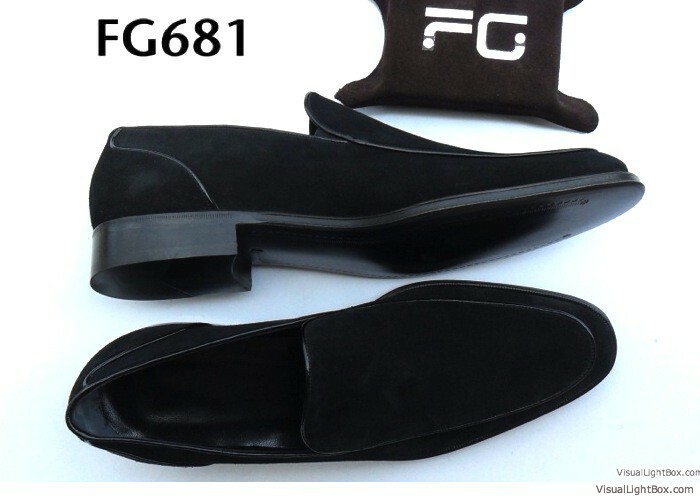 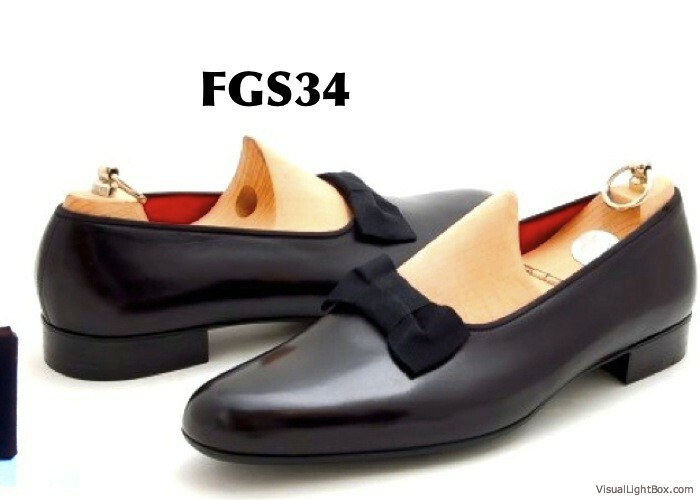 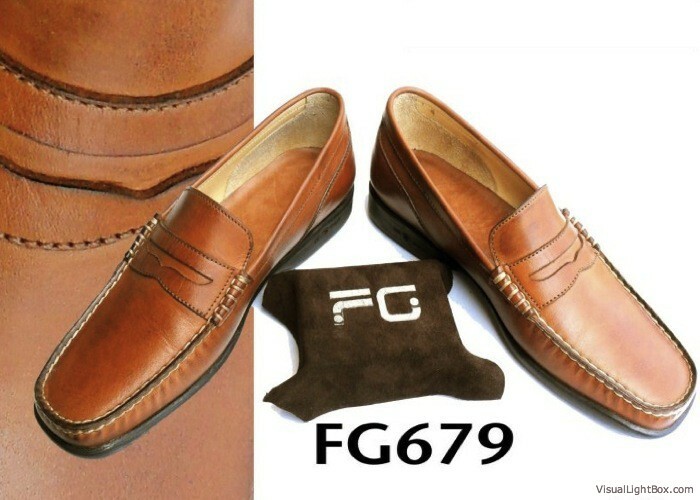 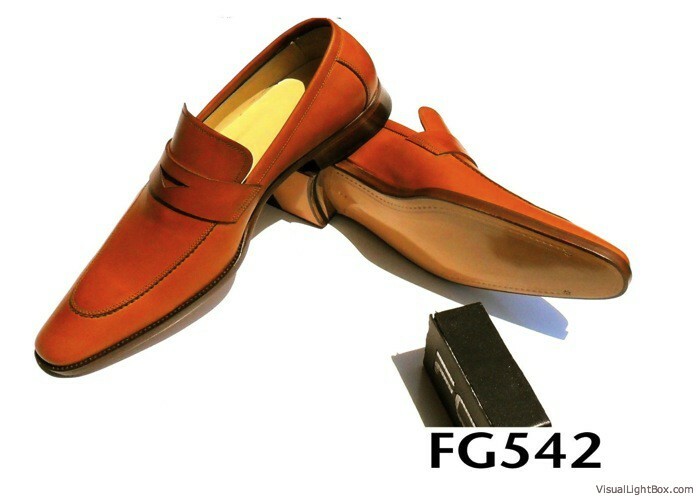 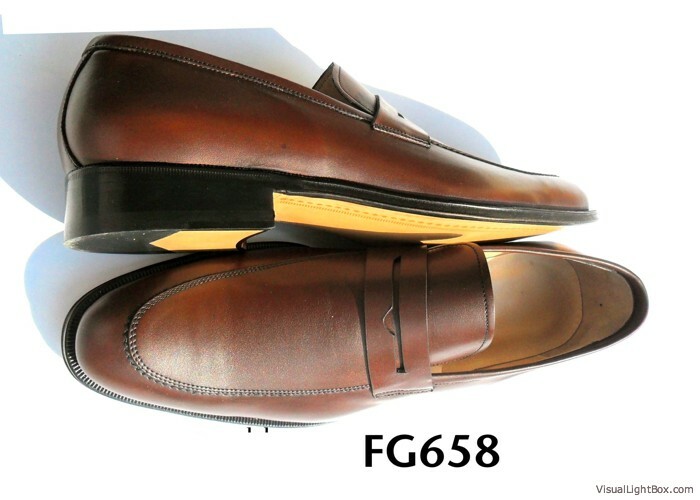 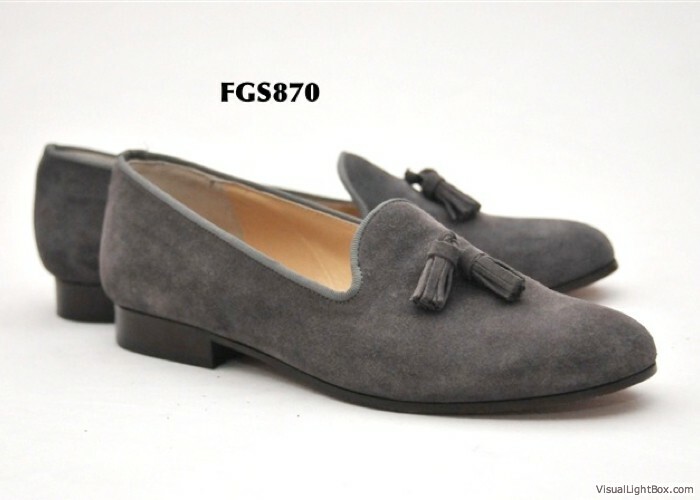 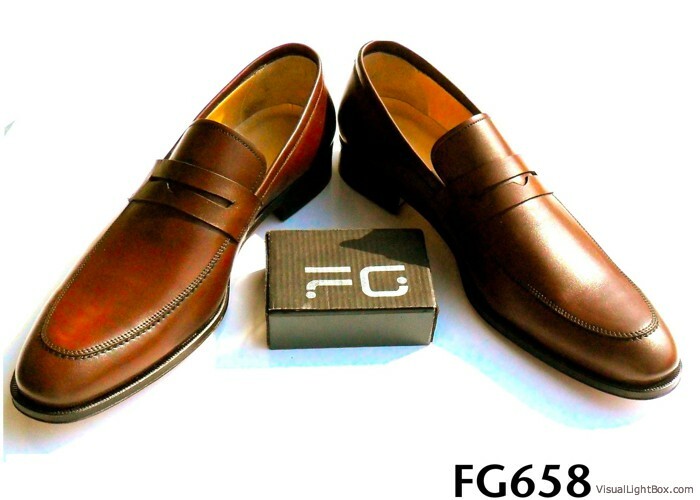 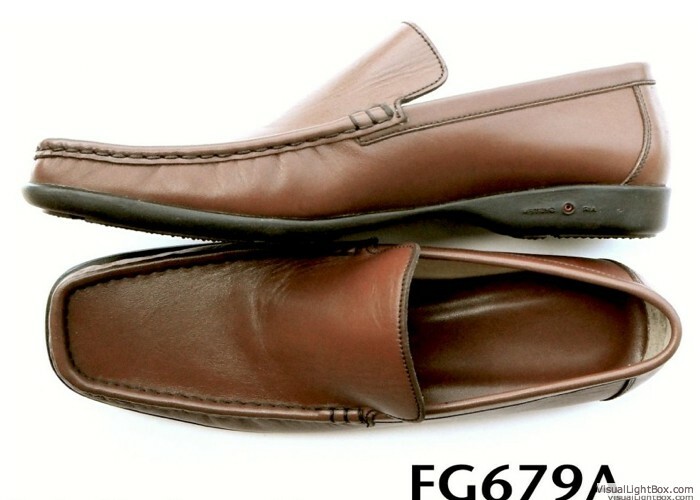 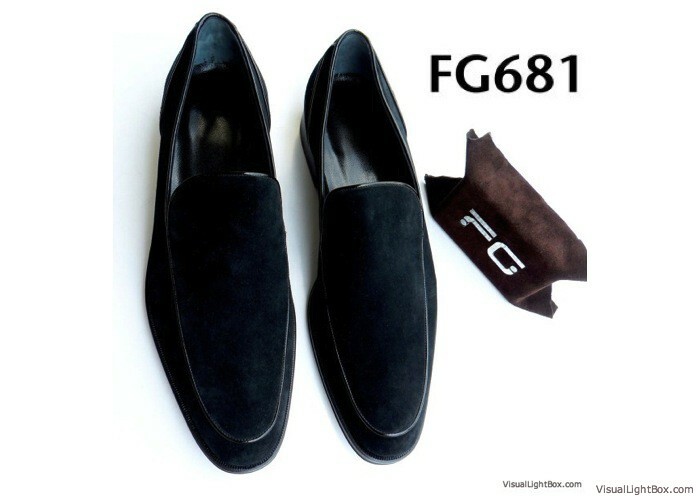 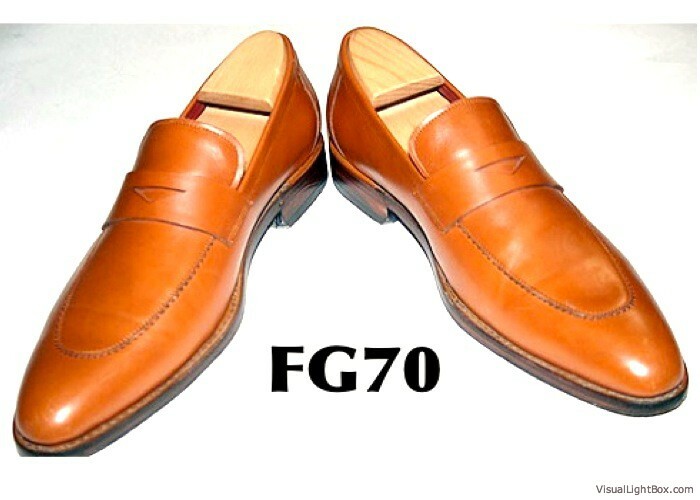 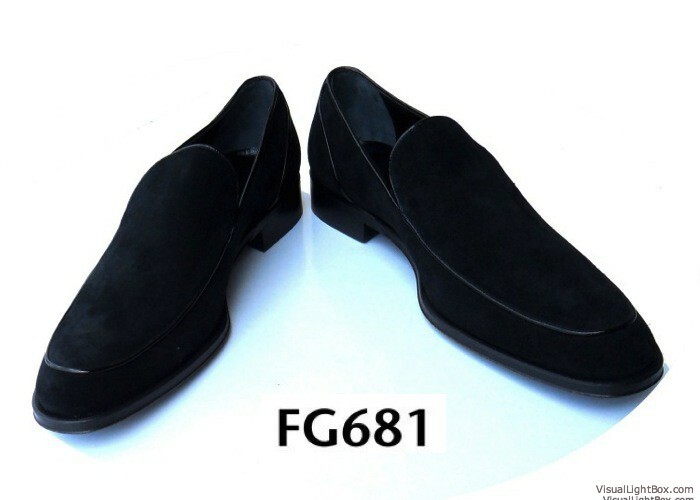 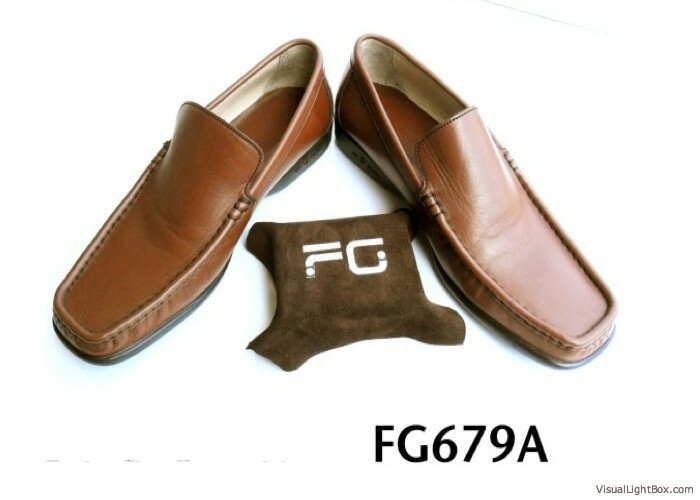 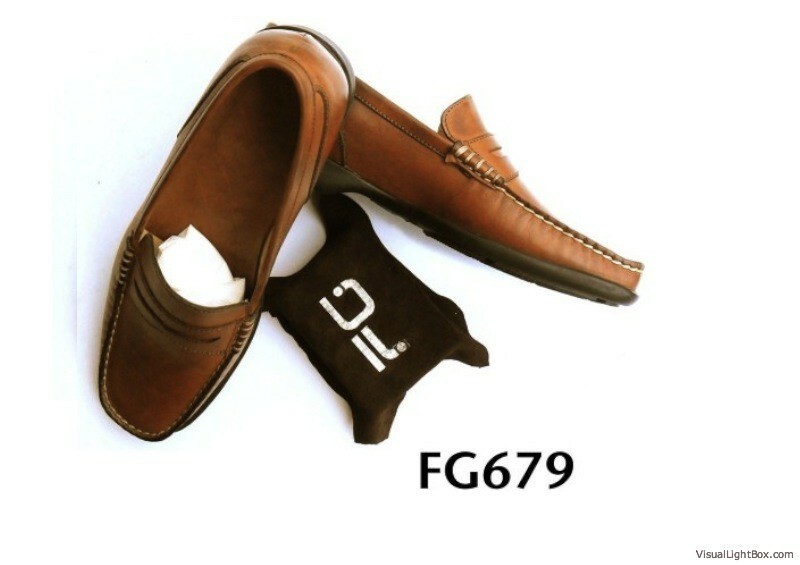 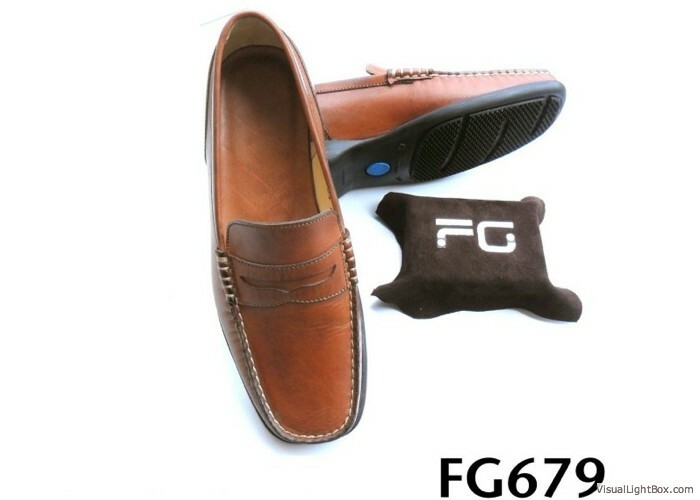 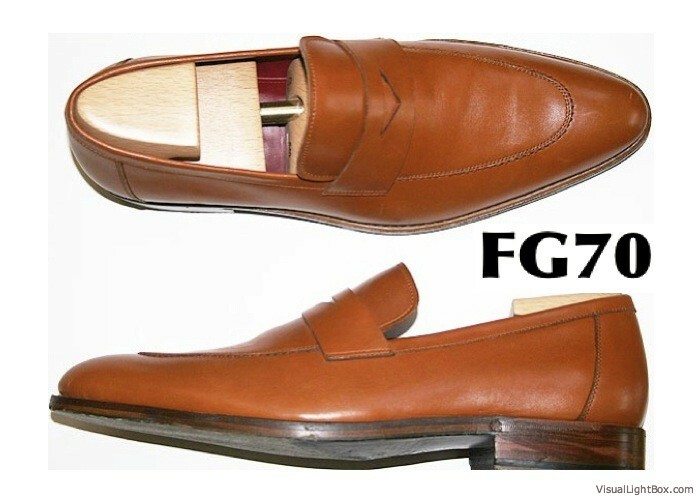 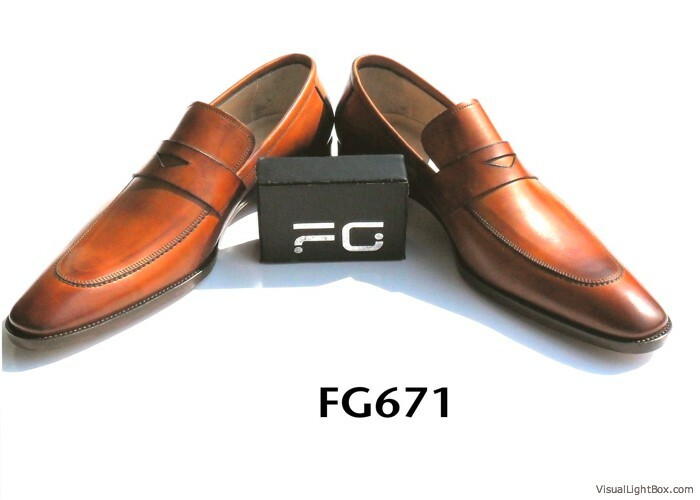 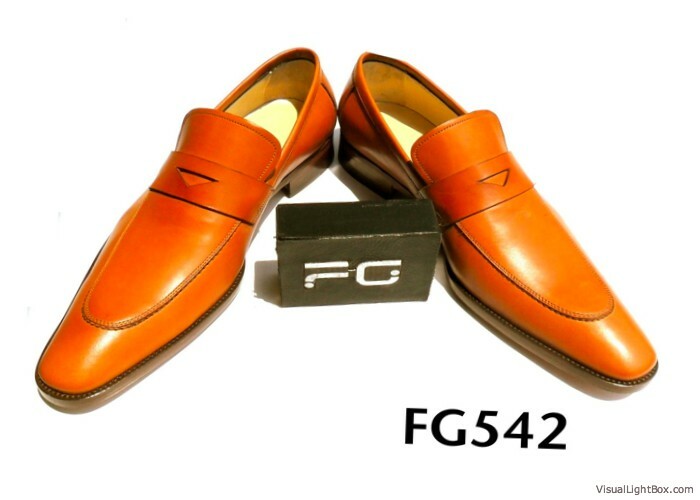 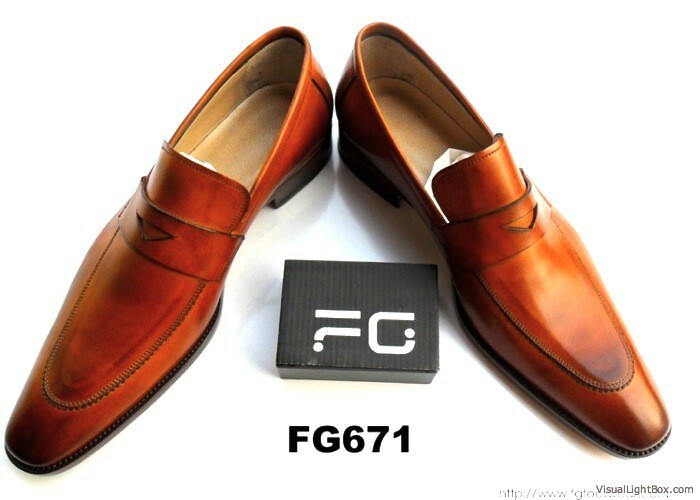 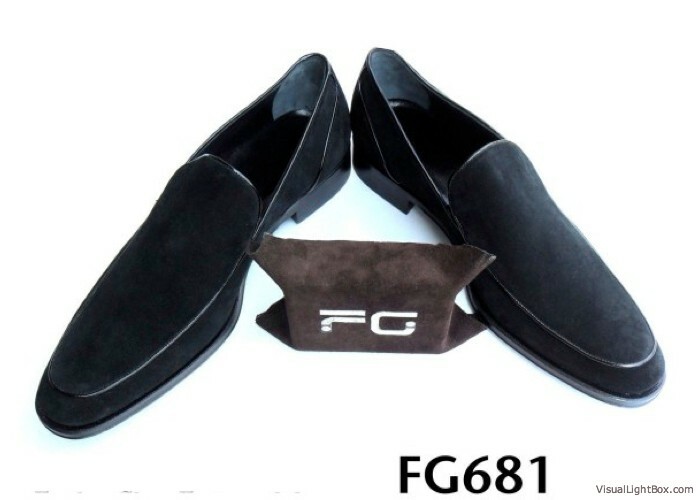 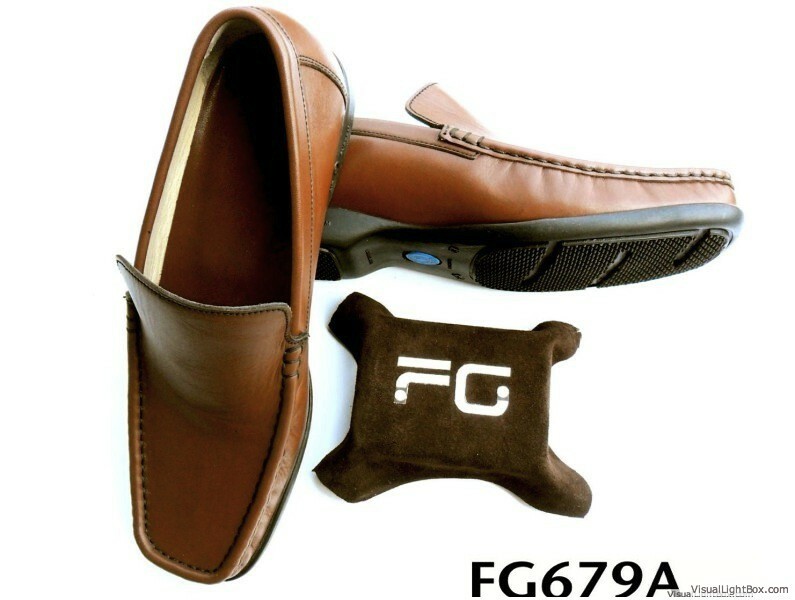 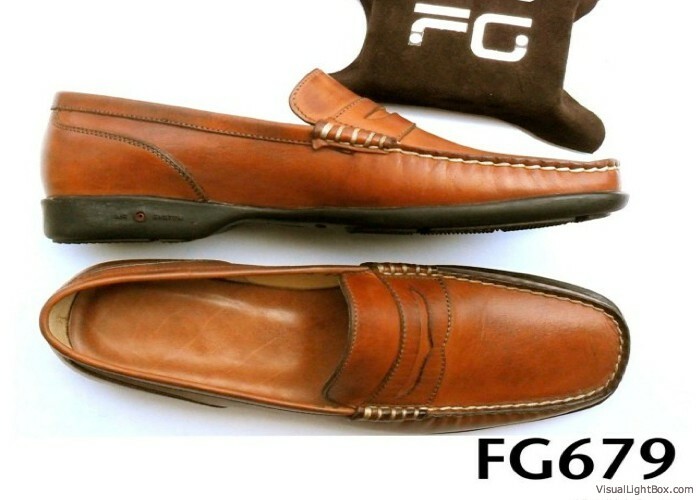 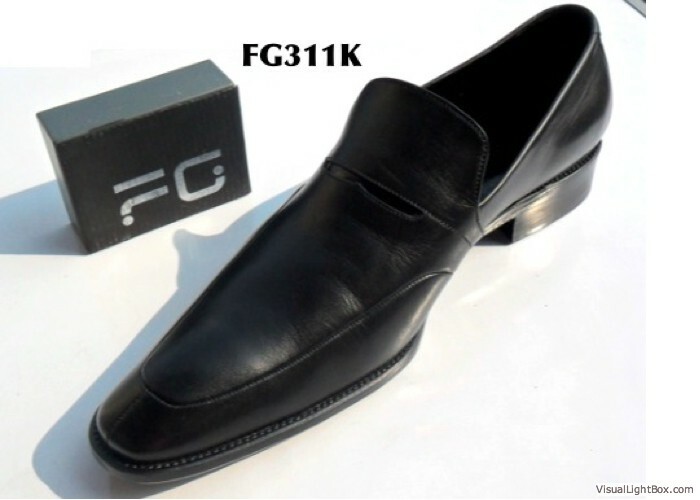 FG Splingback is a simple mens shoe with European flair. 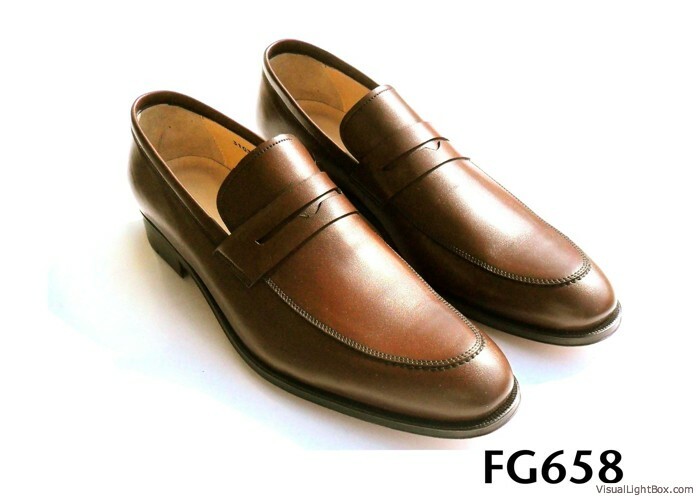 Made in a casual, but highly elegant blucher style with a sleek, plain toe, these can be worn with just about anything. 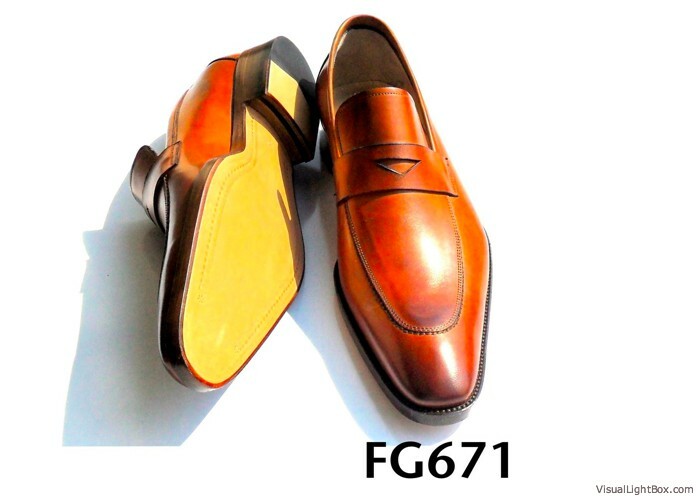 Its a shoe that is both versatile and personal.